As a 6-foot-4 black woman from Fairbanks, Alaska, adopted by two white parents, Ruthy Hebard became used to people staring at her. She’s still drawing stares, but now it’s for her role on the Oregon women’s basketball team, which is two wins away from a national championship. Hebard has averaged a team-leading 9.1 rebounds to go with 16.4 points (third on the team) this season, joining with sophomore Satou Sabally and junior Sabrina Ionescu to form a trio that has dominated competition this season. Oregon went 27-3 in the regular season and earned a No. 2 seed in the NCAA Tournament, in which the Ducks have defeated Portland State, Indiana, South Dakota State and No. 1 seed Mississippi State. Hebard spent countless hours preparing to compete on this level. She would hide out from minus-30-degree Alaska nights practicing in the gym, and she quickly became a star in the limited Alaska basketball scene. Hebard received more than 80 scholarship offers, but was intrigued by Oregon’s pitch of being part of a rebuild: joining with Ionescu to create a new legacy for the Oregon women’s team. And now, they are set to make the first Final Four appearance in Oregon women’s basketball history. Like so many of those who have been adopted, Hebard wonders sometimes how her life would have been different if her parents hadn’t adopted her from Chicago. Her teammates joke she probably wouldn’t be as laid back and easy going. Hebard was the second child her parents adopted, a calling they feel came from their faith. 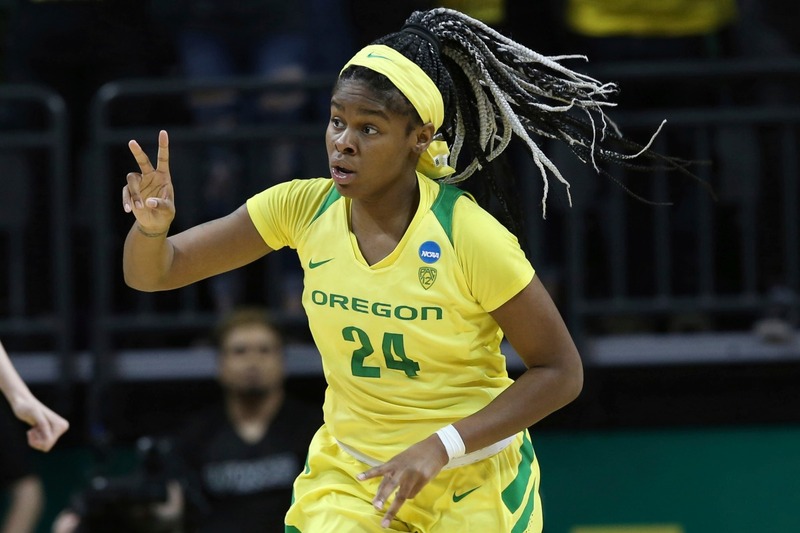 That faith continues to form Hebard, who is one of the leaders with Fellowship of Christian Athletes on Oregon’s campus. 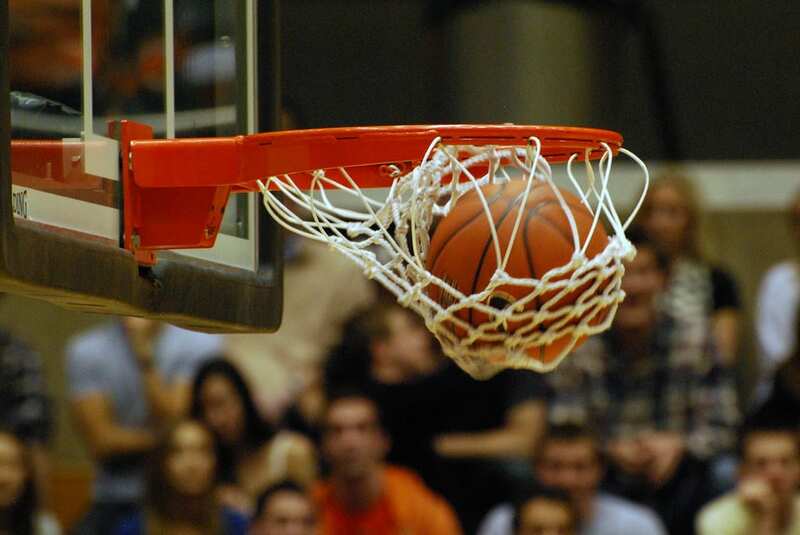 The Oregon Ducks continue their NCAA Tournament run Friday night at 7 p.m. ET with their Final Four game against the No. 1 overall seed, Baylor Bears.